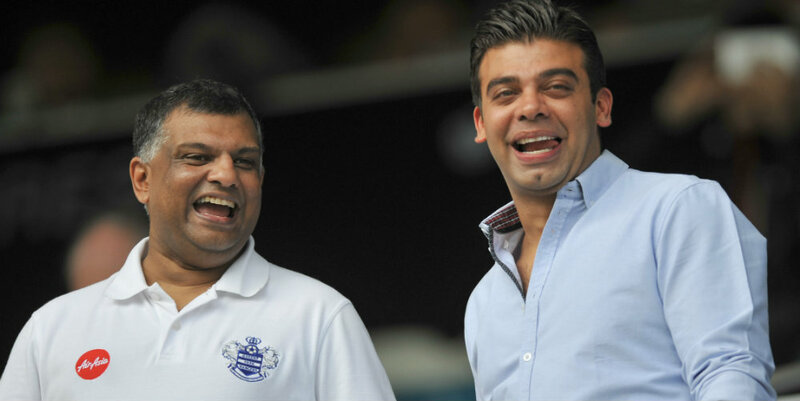 Tony Fernandes plans to step down in a move which could see Amit Bhatia take a prominent role at QPR again. Fernandes has for some time been intending to relinquish the title of co-chairman after this month’s transfer window. Vice-chairman Bhatia, who has been a popular figure among supporters since joining the board after his father-in-law Lakshmi Mittal purchased a stake in the club in 2007, is set to take over as chairman. 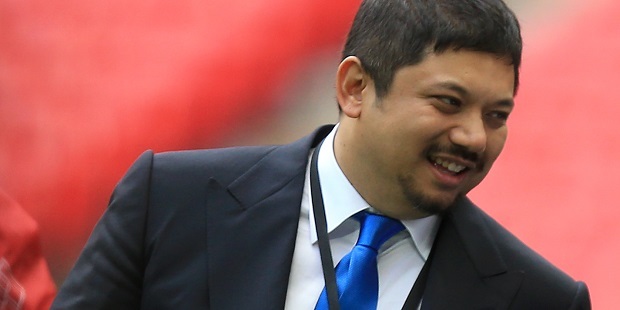 QPR’s well-documented failures in the transfer market and resulting financial restrictions have led to many fans turning on Fernandes, who has acted as the front man since the club’s Malaysian owners took over in 2011. Co-chairman Ruben Gnanalingam keeps a much lower profile but is the majority shareholder and has been increasingly involved in the financing and running of the club in the last couple of years, while Fernandes’ input has been reduced. Gnanalingam could now take the title of vice-chairman, remaining heavily involved in the club but with the London-based Bhatia taking more of a day-to-day role. Just as when the previous Rangers regime, led by Flavio Briatore, were facing criticism from angry fans, the popular Bhatia is being lined up to step in – a move that would doubtless buy the club some time and goodwill during a difficult spell in which Financial Fair Play restrictions are proving hugely problematic. Briatore announced in 2010 that he was stepping away, while Gianni Paladini relinquished the title of sporting director. 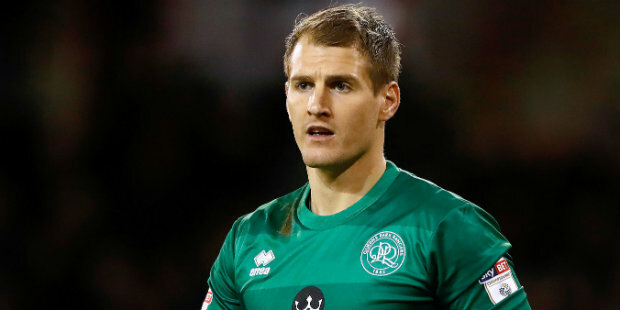 In reality, both men retained their influence and Briatore made his presence felt more and more as QPR edged closer to promotion the following year. But Bhatia was perceived as having replaced them and was credited with presiding over a stable period in which Rangers went from relegation candidates to title winners with Neil Warnock as manager. Bhatia then cemented his popularity among supporters by resigning from the board after season ticket prices rocketed following the club’s promotion. He returned to work with the Fernandes-fronted group after the takeover three months later but has been less prominent in recent years despite remaining passionate about the club. Bhatia has always enjoyed a good personal relationship with Fernandes but very much favours the quieter approach to running the club also preferred by Gnanalingam and director of football Les Ferdinand, which has sometimes been compromised by Fernandes’ public statements. Bhatia’s calmer approach during his time at the helm was spectacularly successful, helping transform QPR’s fortunes within months after the very public chaos of the previous few years under Briatore and Paladini. Rangers are hoping for a similar change of direction again. typical of most of our previous BAD chairmen, they make sure that they quit straight after running the club into the ground. To be honest the current owners have run their course l thank them but let’s move on. The Mittel family are both great business men and have loyalty and integrity. I hope QPR is back in their hands soon. To Andrew Watson: TF is far from the worst thing that has ever happened to the club. Can I remind you about Richard Thompson and Chris Wright? Two idiots who destroyed the club. Even dear old Jim Gregory put money ahead of the club, when he sold out to Marler Estates. At least David Bulstrode learned to understand the club, and its fans, but sadly passed away before he could deliver what could have been a great future for the club. Had he not passed, I, for one, am sure that the current Premier League set-up would never have come to pass, and Richard Thompson would never have been allowed to start the horrific decline of our great club! It doesn’t matter about who has what title at the club,what is important that the fans see a concerted effort on behalf of the board to ensure,that we are able to compete with the rest of the championship,that is their resposibility towards the supporters. I hope this is true. I hope TF goes. He is absolutely the worse thing that has ever happened to the club.